You must have heard the name of Vladimir Lenin. He is a great and important figure in the history of Russia. Hero and the leader of Russian Revolution, Lenin is a world known name. He was the anchor of the 1917 Russian Revolution when Lenin rose to prominence during the Russian Revolution and then he along with many behind him established the communist rule in Soviet Union making Russia the world’s first communist state. This man is an integral part of the history of Russia. He became the first head of Soviet Union breaking dynasty rule in the country. Lenin became the head of the country in 1917 and after 7 years he died in 1924. But this man was not buried in cemetery. With a very unique idea his body was embalmed and a granite mausoleum was constructed for Lenin on Red Square. 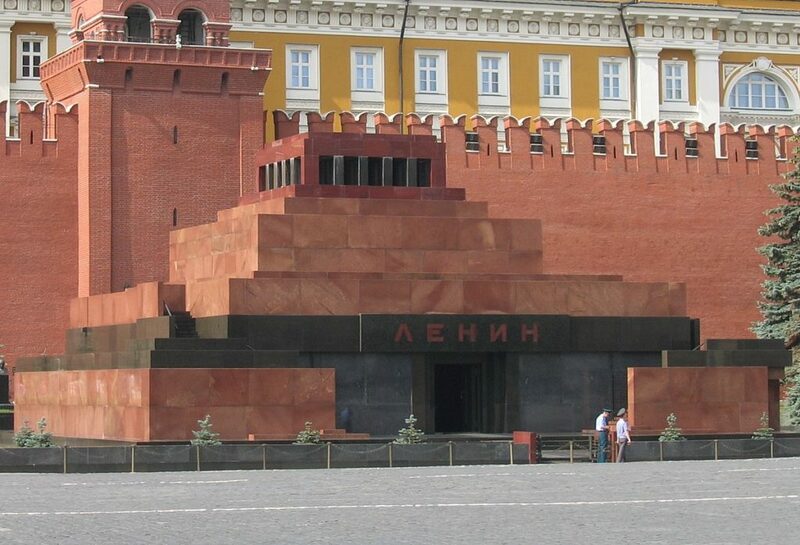 This mausoleum is also called as Lenin’s Tomb. You should go and see the tomb when you visit Russia on your Russia Tour Package. There has been this tradition of preserving human’s body in some parts of the world. This is especially true in Egypt. The idea of keeping Lenin’s body has echoes of the ancient pyramids. 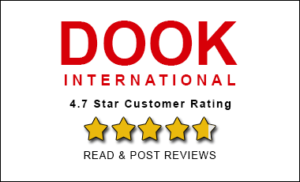 There was a belief of afterlife in Egypt and it was combined with their knowledge of embalming techniques. This enabled the Egyptians to construct pyramids to immortalize their rulers. The Soviet government in this case also followed the same belief probably and that is why they thought of preserving Lenin’s body which led to creation of Lenin’s tomb. Doing so was an attempt of immortalizing Lenin. Lenin died in 1924 and then government thought to preserve the body of this renowned and revolutionary leader. 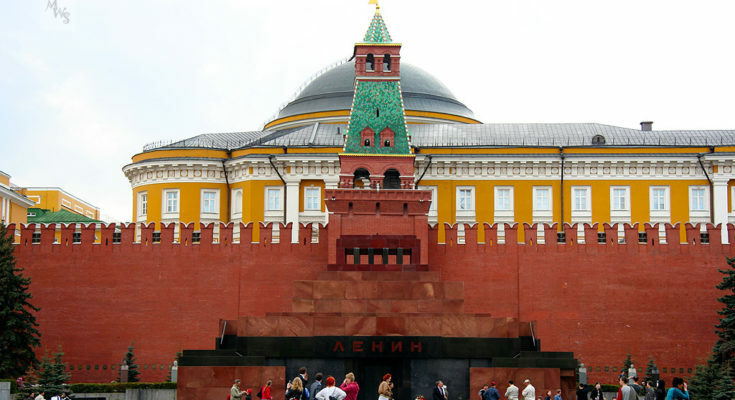 Lenin’s body is preserved in the tomb which is situated in Red Square in Moscow, Russia. The tomb is a resting place for Lenin. Since 1924 the preserved body of Lenin is here and on public display. 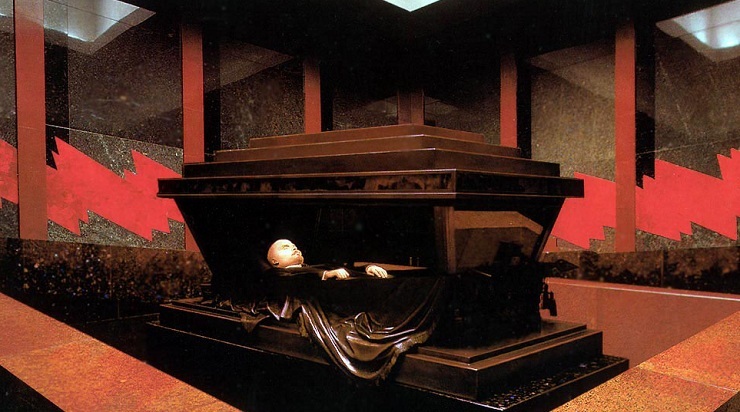 Lenin’s body has been placed in a glass sarcophagus, and thousands of visitors come here every day to to see it. The preservation mechanism also is superb. When there was an issue of dark spots on the skin in the embalmed process, they solved the problem by using different reagents in between baths. So far the funds have been arranged either by Government or public to preserve the body. And recently in 2016 Russian Government planned to spend millions of rubels (Russian Currency) to preserve the Lenin’s body. There were thoughts from earlier government to bury the body of Lenin but his successor opposed the idea. In this regard even public votes were called for in 2011 by United Russia party through a website where 70% of the voters voted in favor of burial of Lenin’s body. Till now Lenin’s tomb is intact and you should visit this place to see that how can one’s body be preserved for such a long time. You can experience this unique way of preserving body by visiting Lenin’s tomb on your Moscow Trip with a Moscow Tour Package. Mausoleum or the tomb is open for visitors on Tuesday, Wednesday, Thursday, Saturday and Sunday from 10 AM to 1 PM. Earlier there used to be long queue to see the tomb. Now the length of the queue might have come down but people still want to see Lenin’s body. The good thing is that there is no entrance fee for the visit. 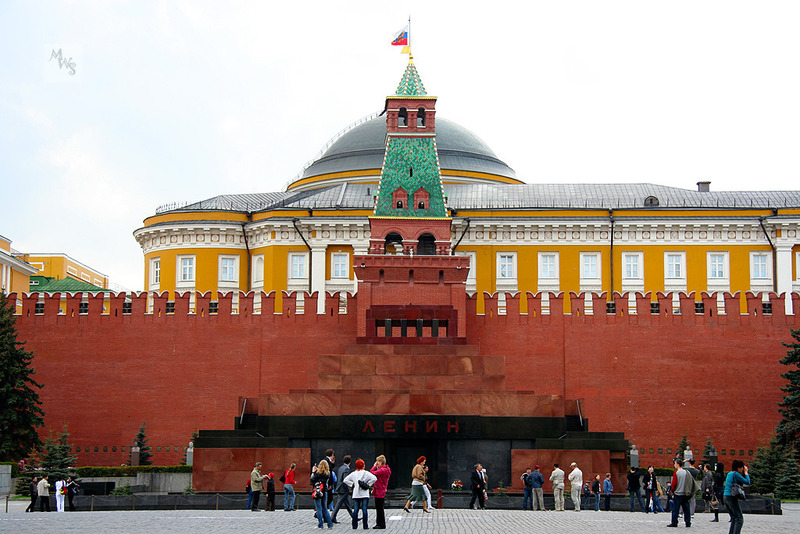 When you visit Red Square in Moscow, you can easily go and see the Lenin’s tomb.